The legendary strategy series X-COM went dormant for well over 10 years, until Firaxis Games resuscitated it with XCOM: Enemy Unknown. The turn-based tactics game released in October 2012 proved with its widespread success that there was still a strong demand for this type of product, thus encouraging the development of further entries. 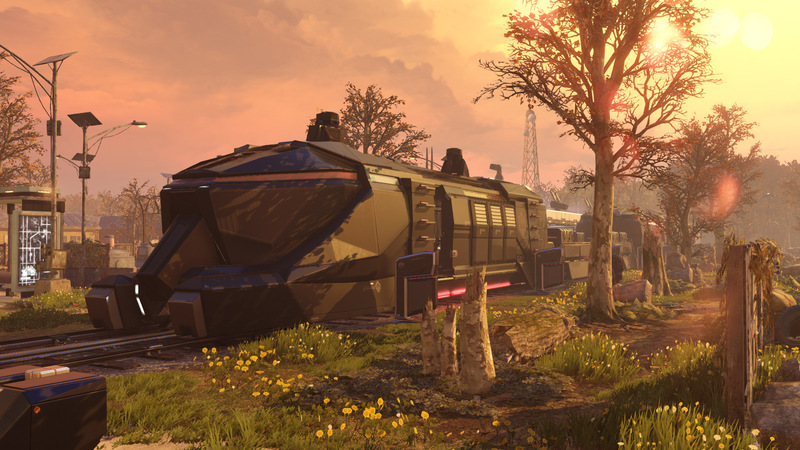 After a little over three years, XCOM 2 has been released to the public. The game is a direct sequel, building upon the strengths of its predecessor while trying to address some of the most common complaints directed to Enemy Unknown. Once again players will become the commander of the XCOM, a secret military organization bound to defend mankind against the aliens. There is a significant departure in XCOM 2 once you look closer, though: while the aliens usually played the role of invaders, in this case they have already conquered the Earth. As a result, the Commander will have to build a resistance all around the world and fight with guerrilla tactics. This particular change means that you’ll always be on the run, moving on the Avenger mobile base and trying desperately not to be intercepted. But there’s more, because the guerrilla style brings another layer of tactics straight into gameplay with concealment. In the majority of missions, your squad will be deployed on the ground while concealed. This will allow you to position everyone in the best possible way before triggering aggression from hostiles. If any enemy spots a member of your team, everyone’s position will be blown with the exception of Rangers sporting the Phantom perk. This new mechanic fits well with the overarching theme of XCOM 2. The rest of the tactical gameplay is much like you remember from Enemy Unknown/Enemy Within: it’s a thrilling experience, capable of making you feel extreme excitement and frustration in the very same mission. Every action is a dice roll and you will range from a massive cheer after hitting with less than 50% of chances to colorful curses when you miss with over 85% of chances to hit. XCOM 2 doesn’t pull any punches in terms of challenges, that’s for sure. Newcomers will have a tough time even on the easiest difficulty, and it’s understandable that some have compared XCOM to From Software’s Dark Souls in this regard. 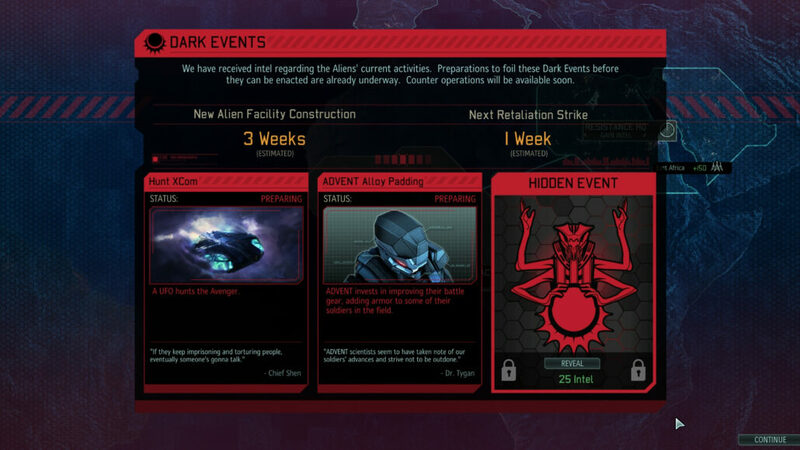 I recommend to always counter the aliens’ attempts to intercept the Avenger as they can result in a game over screen if successful; XCOM 2 also added another such instance with the Avatar Program. This is a secret project that the aliens will develop in dedicated facilities. There is a dedicated progress bar for the Avatar Program, which will advance every once in a while; you’ll have to attack those facilities in order to set the aliens back, otherwise the completion of the Avatar Program will also mark the end of your game. Perma-death for all members of your strike team is still very much in the game. As usual, it’s much more of a nuisance when you lose a veteran soldier with many perks in his/her belt. Character customization options have been considerably enhanced here and with modding, the sky is the limit, but we’ll get back to that part in a while. One of the biggest improvements brought by XCOM 2 is, in my opinion, the procedural generation of both the maps and the objectives. While there were a lot of maps in XCOM: Enemy Unknown, they eventually became stale and predictable; in this one you don’t really know what to expect each time a mission begins, which certainly adds to the longevity. The PC focus undoubtedly paid off in this case, which makes it even more confusing that it didn’t in terms of optimization, the biggest flaw of XCOM 2 by far. Instead of moving to Unreal Engine 4, Firaxis went ahead with a heavily modified version of Unreal Engine 3; the graphics have been significantly improved over Enemy Unknown, mainly thanks to the introduction of Physically Based Rendering. However, the game just runs poorly on most configurations. Despite the graphics enhancements, there’s no reason for such a disappointing performance as XCOM 2 doesn’t go anywhere near to the most technically advanced games. We’ve waited a long time to publish the review in order to see if the developer could fix the situation, but the updates have only marginally improved on the issues. As you can see in the gameplay video below, XCOM 2 stutters very often during gameplay. That’s playing at 4K with an i7 3770 and two GTX 980Ti in SLI; settings are maximum with the exception of antialiasing (disabled as it’s useless at 4K resolution), Depth of Field (disabled because it’s a huge performance hit without noticeable graphics improvements) and Ambient Occlusion (disabled in order to enable the superior HBAO+ via NVIDIA Control Panel – read how here). Thankfully the game is turn-based rather than real time, otherwise it would have been unplayable; even so, this is a significant detriment to the experience of XCOM 2. Finally, the 1 versus 1 multiplayer mode deserves a little chapter of its own. It’s very similar to what we’ve already seen in Enemy Unknown: there’s a point based system which allows players to choose combatants from either faction, XCOM or aliens. The available options are Custom Match, Quick Match and Ranked Match, all rather self-explanatory. It’s all very much streamlined, without any other objective than exterminating your opponent’s squad. Turns for both players are limited to 90 seconds for obvious reasons, but even here there are some technical issues such as freezes and lag. Moreover, there isn’t any form of progression – the only tangible difference between a win or loss will be in the Ranked Match, since there are leaderboards. Overall, the multiplayer of XCOM 2 will never be its main attraction but it can be, for those who enjoy competition, an entertaining diversion. Review code (Steam) provided by the publisher. Firaxis managed to improve upon the already great Enemy Unknown in almost every way, with the exception of multiplayer. Unfortunately, the shockingly bad performance prevents XCOM 2 from reaching the status of a true masterpiece.